In 2007, Zaha Hadid received commission from Omniyat Properties to design the 312-feet-tall Opus Office Building in Dubai. 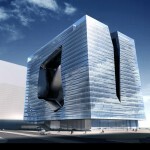 Now, she has been given opportunity to continue this structure’s development beyond solely its architectural exterior. Spain-based Meliá Hotels International announced Hadid as designer for their second hotel in the United Arab Emirates (their first is in Bar Dubai). 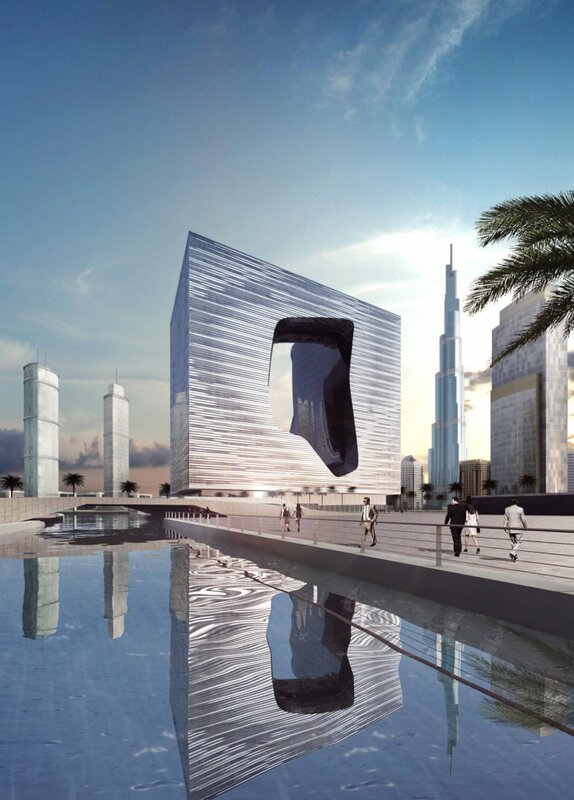 The internationally renowned architect will be given full creative design of the interior and exterior of the ME by Meliá Dubai Hotel, to be located in her Opus Building. Set to open in 2016, the project will be Hadid’s first hotel designed in entirety. 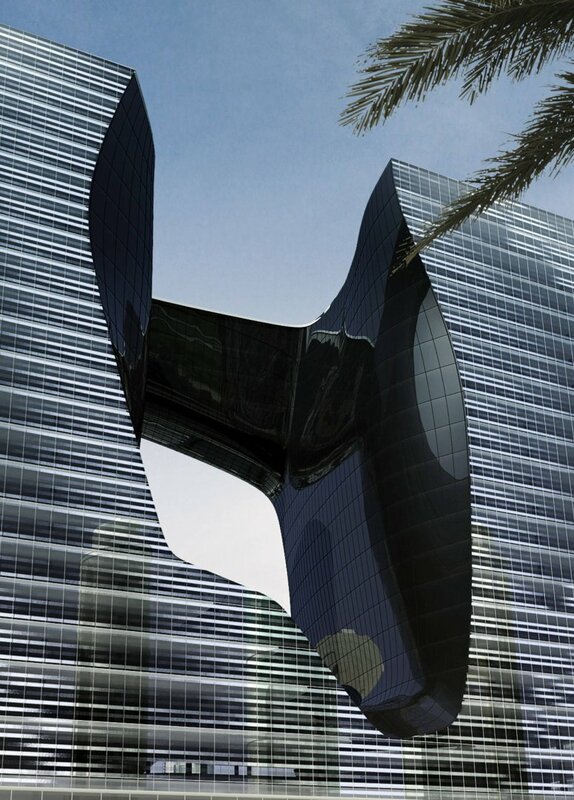 The Opus Building is a unique mixed-use complex. 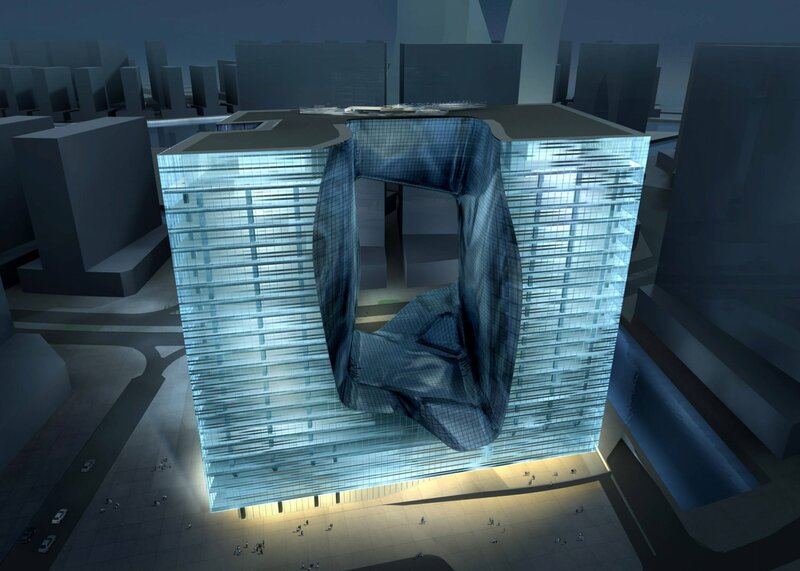 Two edifices make up the plan yet are conceived as a single cube, interconnected with a hollow free-form shape in the middle. 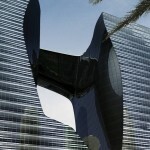 During the daytime, a reflective facade creates the illusion of solidity. 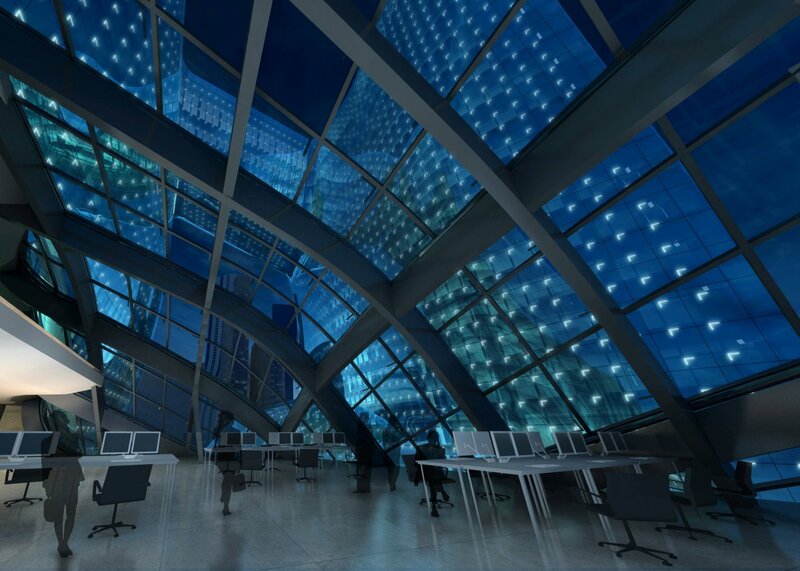 It is only at night that light from the interior causes the space to appear to outside viewers. 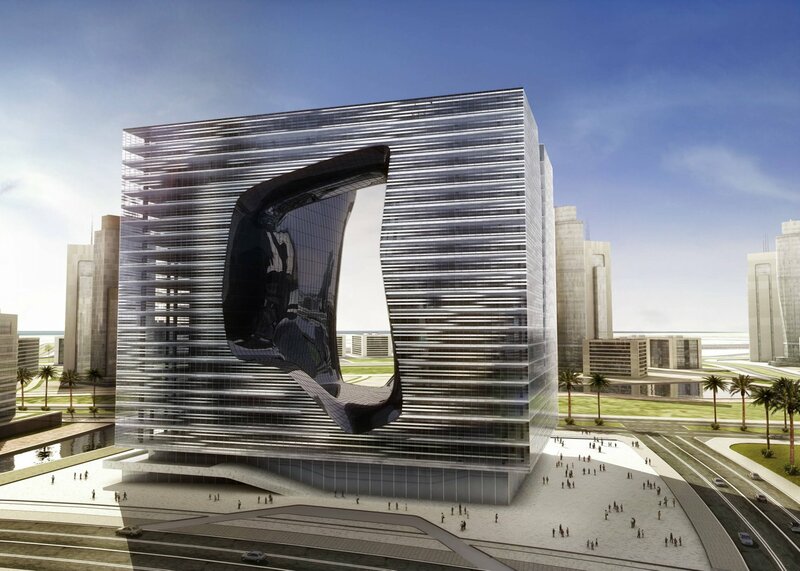 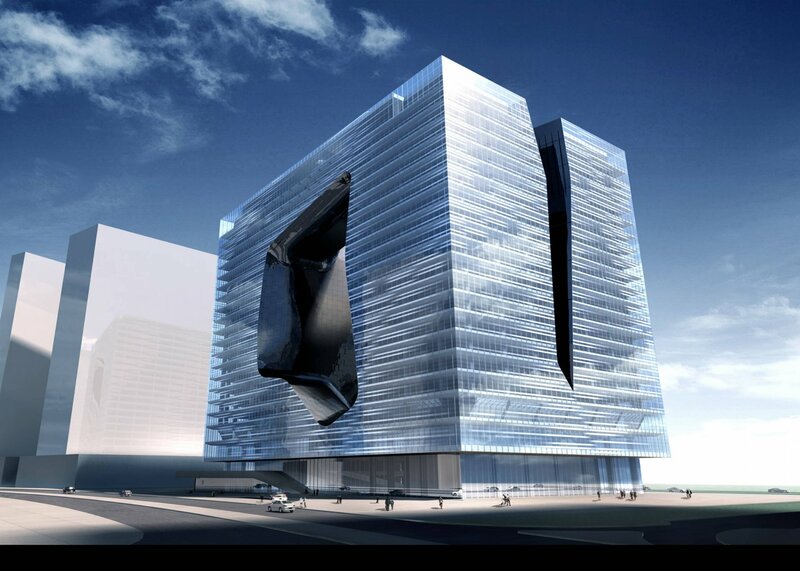 Hadid will design the interior of the ME by Meliá Dubai hotel as she completes its rendered exterior. 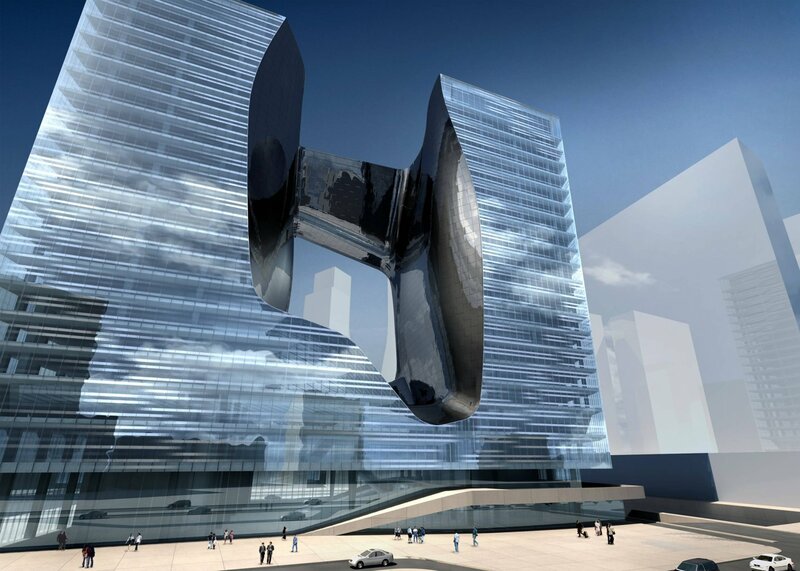 The hotel will occupy 250,000 square feet within the Opus Building, consisting of 100 rooms, restaurants, and top food and beverage brands. 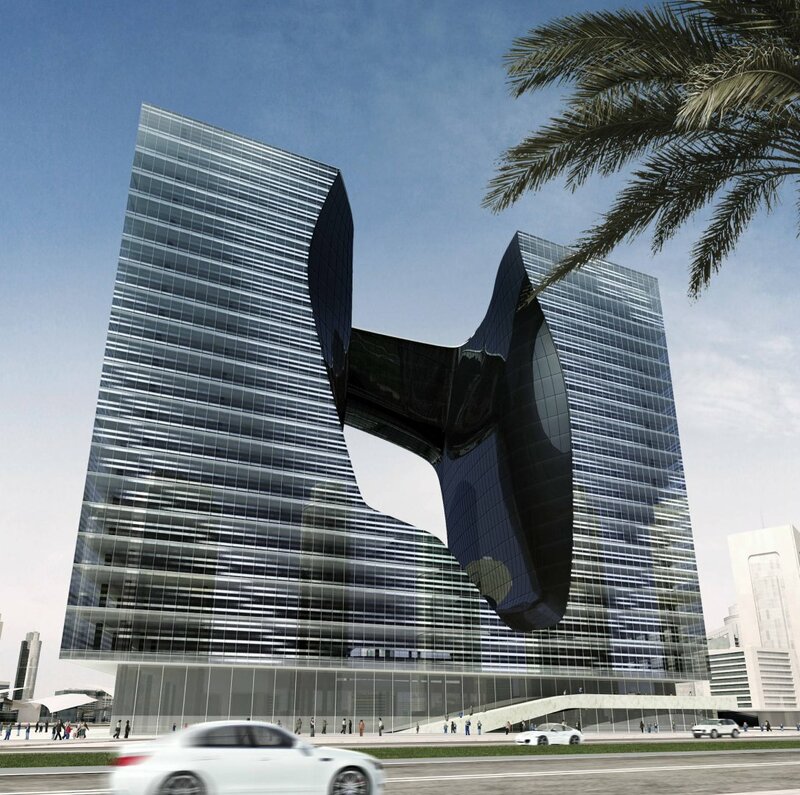 The highest floors are planned as exclusive, privately owned apartments and penthouses that will also receive the service of hotel staff. 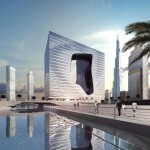 Meliá Hotels International assures that the ME by Meliá Dubai “will stand out as one of the most striking landmarks on the Dubai skyline.” When completed, it will be set in stark competition to other dynamic Dubai structures, like SOM’s Mashreq Bank Tower, in the increasingly luxurious development of the city’s Burj Khalifa district.